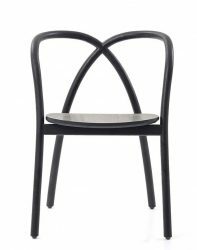 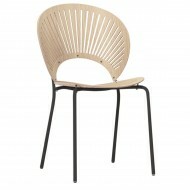 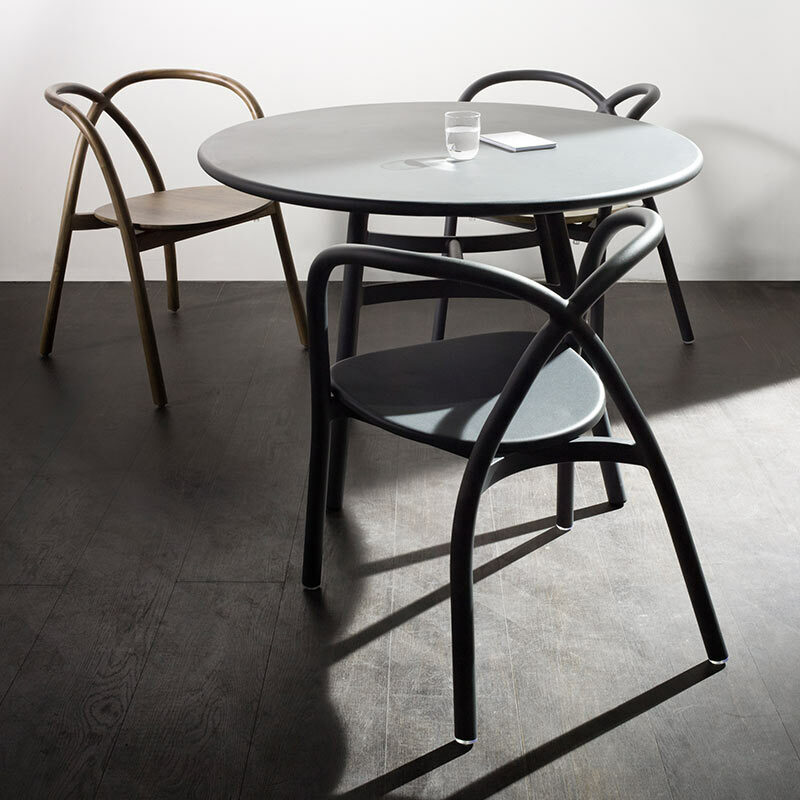 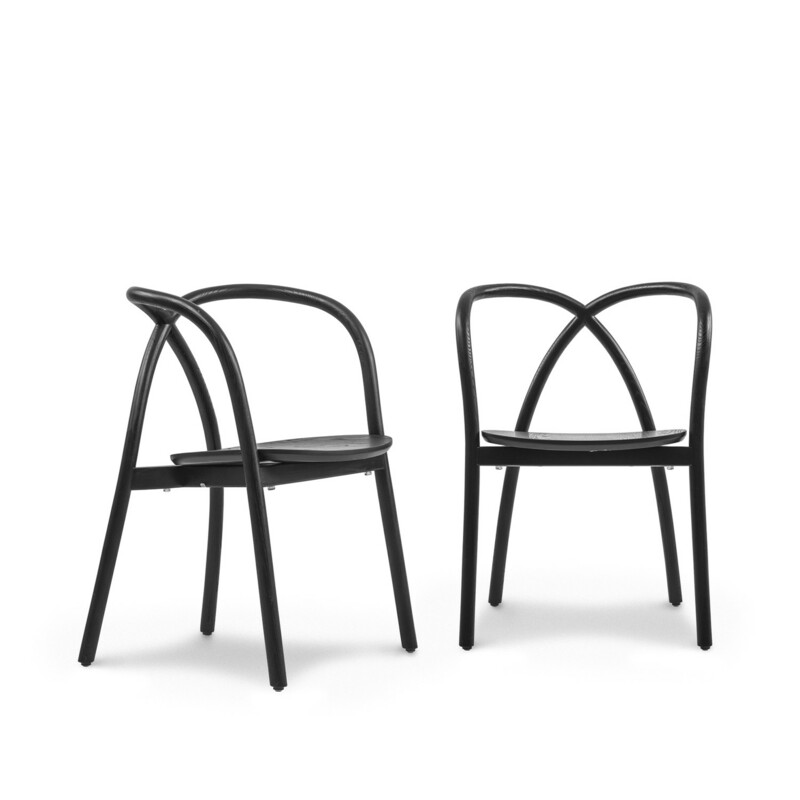 The Ming Side Chair features aluminium frame with various finishing options. The chair is one of a kind. 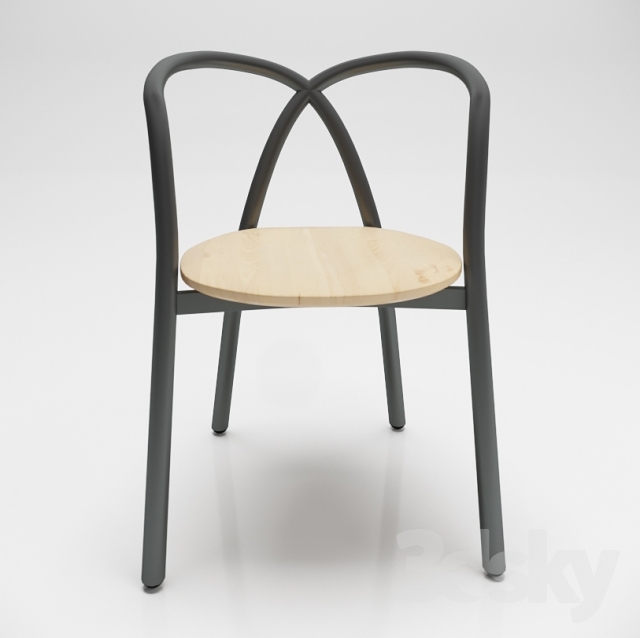 It is stackable and available with solid ash wood seat or upholstered seat at extra cost.